Single-Seat Can-Am Champions « OldRacingCars. 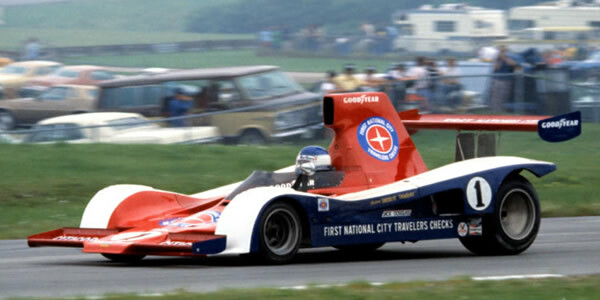 During Can-Am's most International period, from 1977 to 1981, the championship hosted two future World Champions in Alan Jones and Keke Rosberg as well as star racing drivers such as Jackie Ickx and Patrick Tambay. It then became a stepping stone into CART, with Al Unser Jr, Bobby Rahal and Danny Sullivan passing through on their way to Indy 500 victory. In this web site we attempt to fully chronicle the cars of the Single-Seat Can-Am. Please help us by contributing any additional information: email Allen at allen@oldracingcars.com.